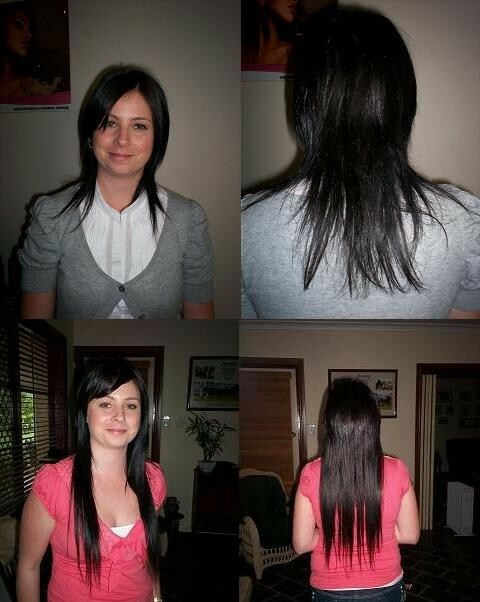 We are Hair Extension Specialists and we supply quality hair extensions which are 100% Remi Human Hair. We welcome any inquires as we provide a freelance/salon service for application of hair extensions. We are also wholesalers for all hair extension supplies. We offer next day delivery through express post. All orders are sent out on receipt of payment.